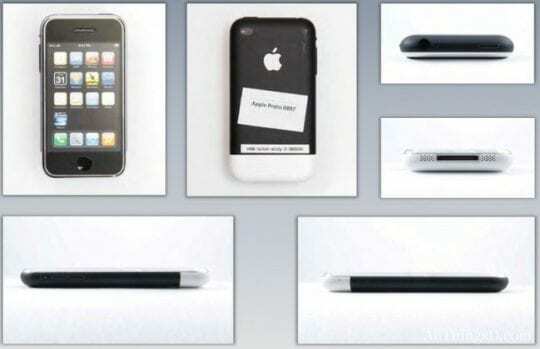 This month is the tenth anniversary of the release of the original iPhone in 2007. 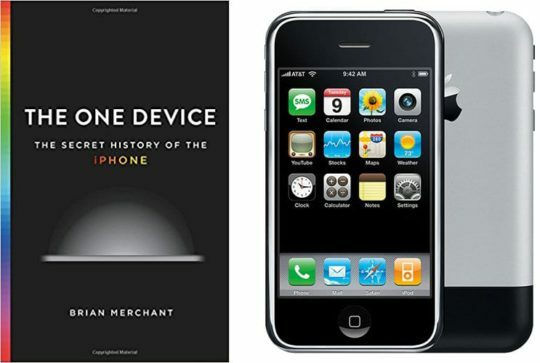 While the basic back story of the device is known, like how the iPad was made for the iPhone, Motherboard editor Brian Merchant has been working on a complete history of the iPhone. The book features dozens of interviews from the original iPhone team. Recently, he shared an ultimately controversial excerpt with The Verge, read that excerpt here. 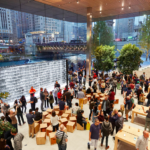 Apple News: Convenience or Info Overload? Merchant describes how in 2004, high-level employees began to disappear. One-by-one, someone would go missing without a good explanation as to where they had gone. 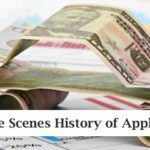 Steve Jobs, who had just approved the iPhone idea, had refused to make any outside hires for the project and told its leader Scott Forstall that he and everyone on his team must remain quiet, or lose their jobs. 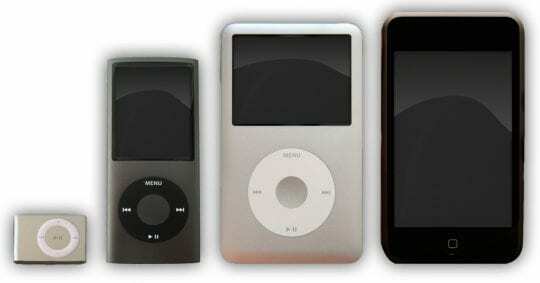 It became apparent to Apple as iPod grew in dominance that they couldn’t survive like this forever. 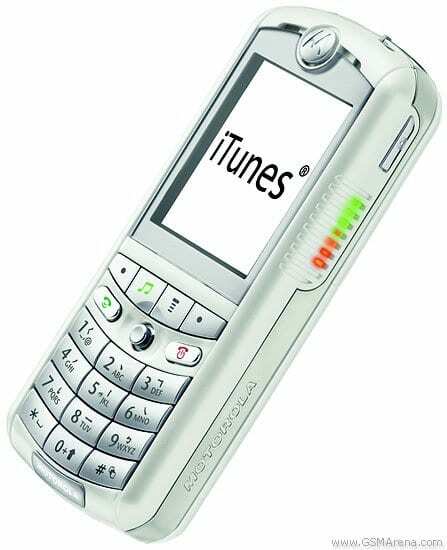 As phones became slimmer and more powerful, it would be easy for a manufacturer to add an MP3 function to a phone. Apple realized this and decided to test out a relationship with Motorola. The device they created, the Rokr, was a dumpster fire. It was huge, significantly thicker than other Moto flagships, and could only hold 100 songs. 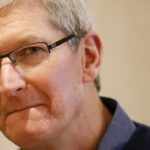 Even if Apple could make a great phone, they wouldn’t be able to convince carriers to give them control. Mossberg suggested that Apple creates an MVNO, licensing spectrum from a carrier but retaining creative control. He replied that it was a messy idea. But, by creating a device with a manufacturer already in with the carriers, they could potentially solve the problem. This did not work. 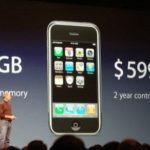 Even before it launched, everyone at Apple knew it was crap, and Jobs was visibly frustrated when he introduced the device in 2005. The failure of the Rokr finally convinced Steve Jobs to give the go ahead with the phone. Internal politics lead to two separate teams working on a phone. 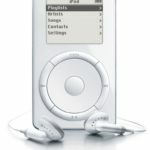 The first one was P1, lead by iPod leader Tony Fadell. His device was best described as an iPod that made phone calls. 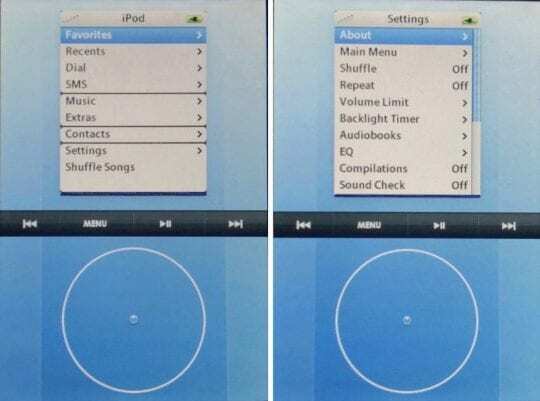 Retaining the click wheel and creating a new UI based on the iPod OS. 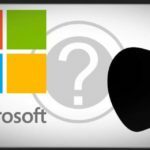 The second was P2, lead by Apple VP Scott Forstall, who would eventually lead the iPhone team until his resignation in 2012. P2 was using the tablet projects multi-touch technology, alongside a new OS based on OS X and designed by Forstall’s team. P1, however, began to fell apart. Despite being Jobs original choice, a click wheel just wasn’t the right interface for a phone, and P2 started to become more viable. As P1 fell apart, Jobs showed Fadell P2 for the first time, in a conference room on a giant table using a projector. 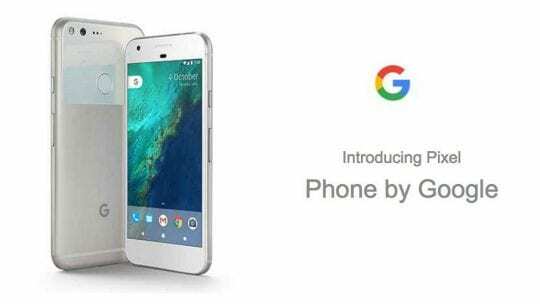 Fadell called it a nice idea but said it was nowhere near production. …Phil Schiller, Apple’s head of marketing, had an answer: Neither. He wanted a keyboard with hard buttons. The BlackBerry was arguably the first hit smartphone. It had an email client and a tiny hard keyboard. After everyone else, including Fadell, started to agree that multitouch was the way forward, Schiller became the lone holdout. He “just sat there with his sword out every time, going, ‘No, we’ve got to have a hard keyboard. No. Hard keyboard.’ And he wouldn’t listen to reason as all of us were like, ‘No, this works now, Phil.’ And he’d say, ‘You gotta have a hard keyboard!’ ” Fadell says. As time went on, P1 died. Jobs was convinced P2 was the way to go, especially after the team figured out how to make the touch screen size for the phone. 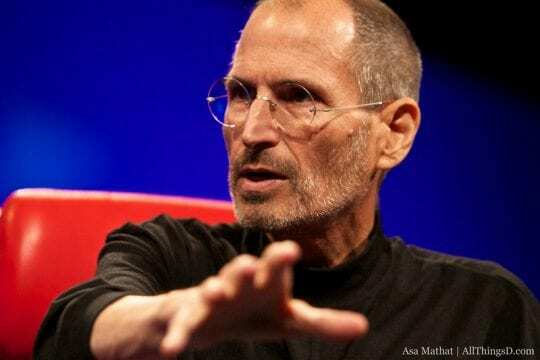 Jobs decided to split the teams, with Fadell leading the hardware team and Forstall leading software. 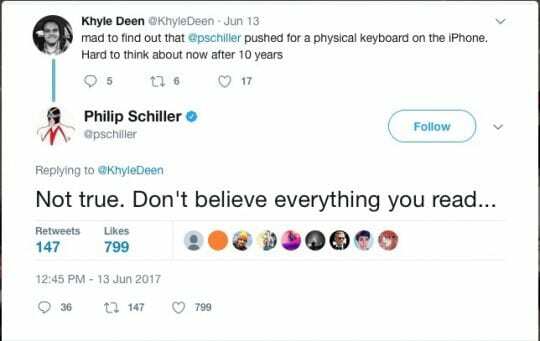 So I’ll just say this: this story about Phil Schiller pushing for a hardware keyboard comes from one source, and that one source is the guy who admittedly spent over a year working on iPhone prototypes with a click wheel interface. 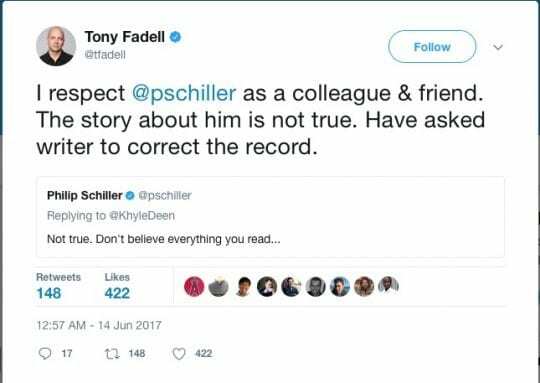 @tfadell: I respect @pschiller as a colleague & friend. The story about him is not true. Have asked the writer to correct the record. 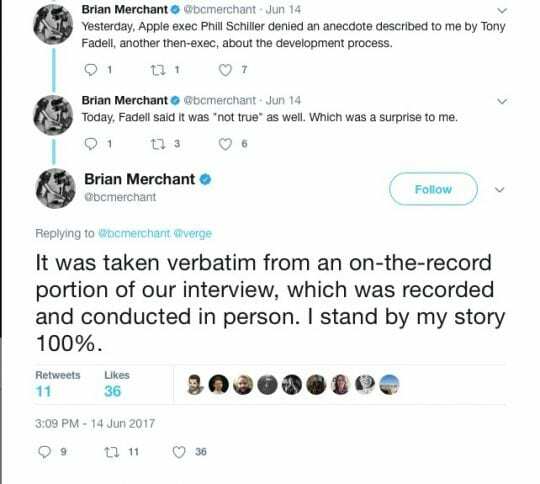 @bcmerchant: It was taken verbatim from an on-the-record portion of our interview, which was recorded and conducted in person. I stand by my story 100%. All of this controversy centers around a small excerpt from the book, which is sure to have way more juicy details. Be sure to read the entire excerpt, and check out the book on Amazon here.